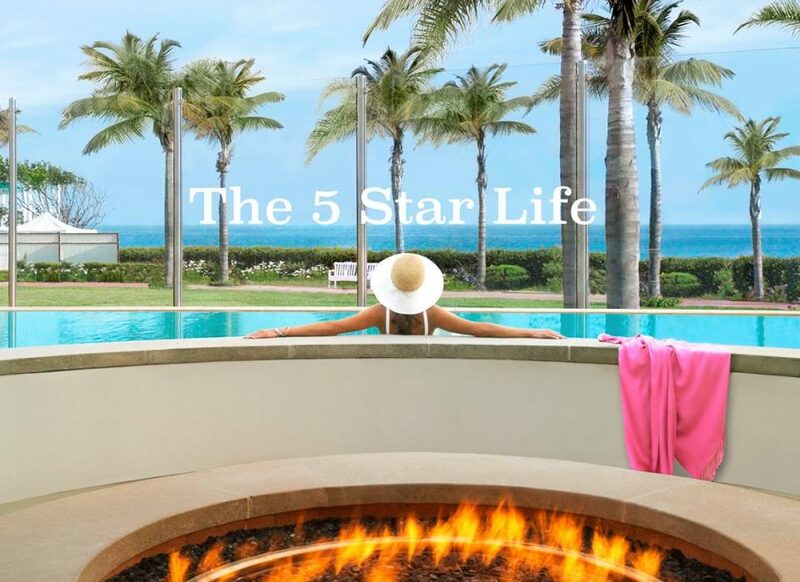 If you’re an avid follower of this blog you will find that many of my articles are focused on living the 5 star life, without limits, on any budget. I am fascinated about the latest discoveries and research in healthy living, as well as sharing the leading edge breakthroughs in wellness and healing. You may agree that as a boomer, life is less about stuff and more about feeling good. 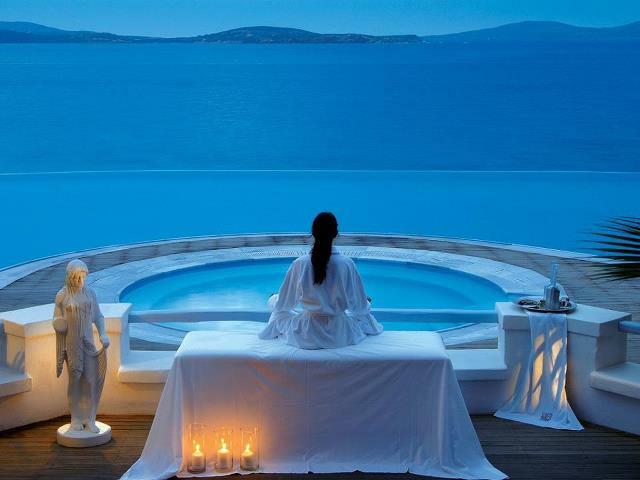 My dream is to uplift and inspire you to live your best life now, while seeking the best of the best in spas, beauty, and becoming ageless. Recently, I had a story assignment to research the benefits of CBD Oil (Cannabidoil). While there are many ‘claims’ and testimonials, most are not validated by reliable sources. However, there are many studies that have some inspiring results. I did not go into depth about this, since there is so much information out there, including research from the NIH and other government related sources.